Start taking classes at Bodyshapers By Rafael and other studios! 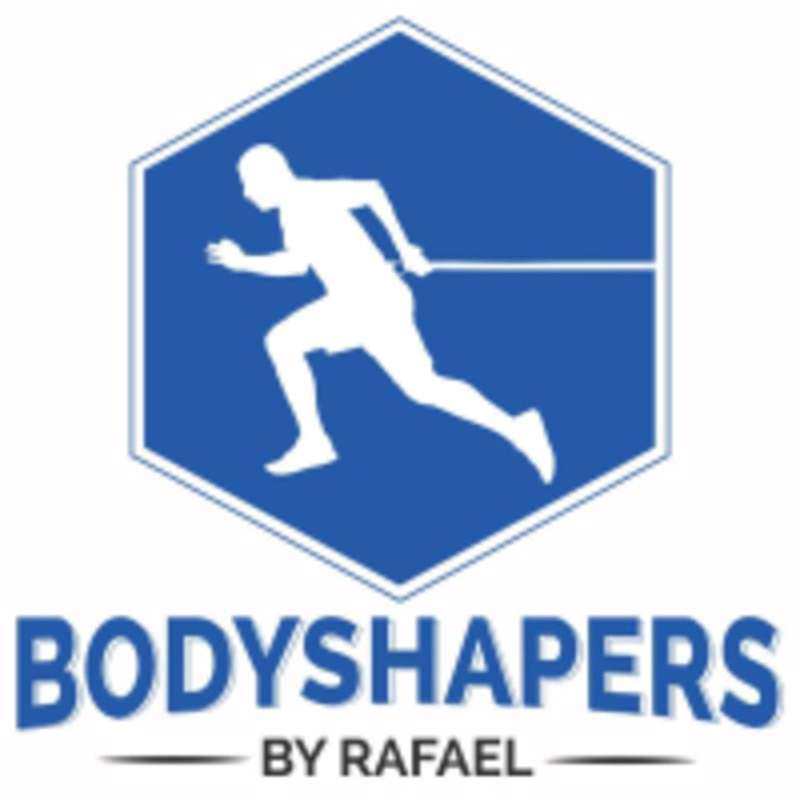 Bodyshapers By Rafael is a personal training gym designed especially for the individual who wants one-on-one attention to meet their specific goals. At Bodyshapers they have one goal in mind, to give you more confidence! If you’re out of shape and need to start working out you’ll gain muscle tone, strength, stamina, and you’ll feel better emotionally. This will inevitably give your self-image and self-confidence a boost, which is often one of the best motivators to stick to a workout program. They offer group training sessions to help you meet your goals. ABBY IS AMAZING! Awesome workout!